What would life be like without mascara? Today in my post I am going to show you the power of the wand and how different mascaras can do wonders to your makeup. When choosing a mascara the first thing I judge is the brush. The size, the bristles, if there is a curve and how does the liquid stick to the brush. 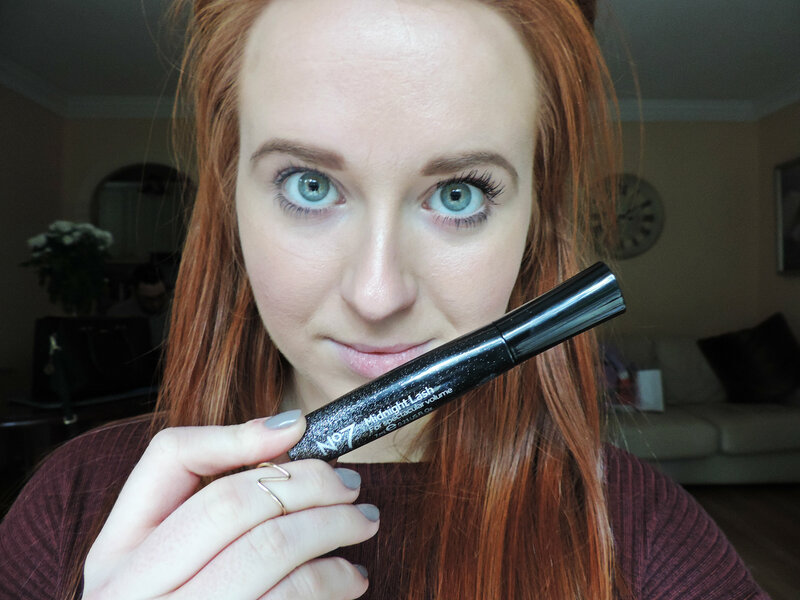 First up is Max Factor ‘Excess Volume Extreme Impact Mascara’ €16.99. This mascara has two functions, one brush adds extreme volume while the other brush creates an intense dark impact. What I thought: This mascara did not disappoint. As you can see from the photo my lashes have an intense dark black colour and the volume is something else. This mascara was really nice on my lashes and both brushes really made such a difference compared to the other mascaras I tried. 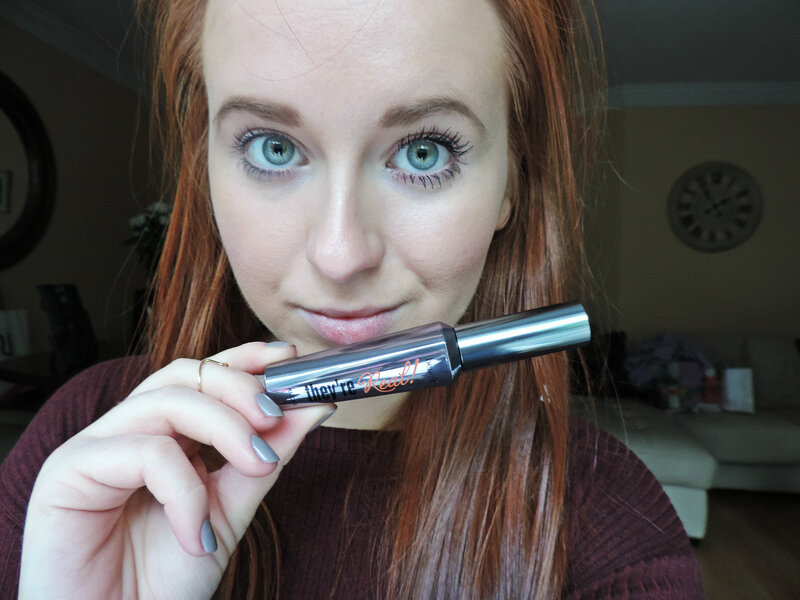 Now onto No.7 ‘Midnight Lash’ €17.50. This mascara promises for spectacular volume. Lets see if it lives up to the hype. 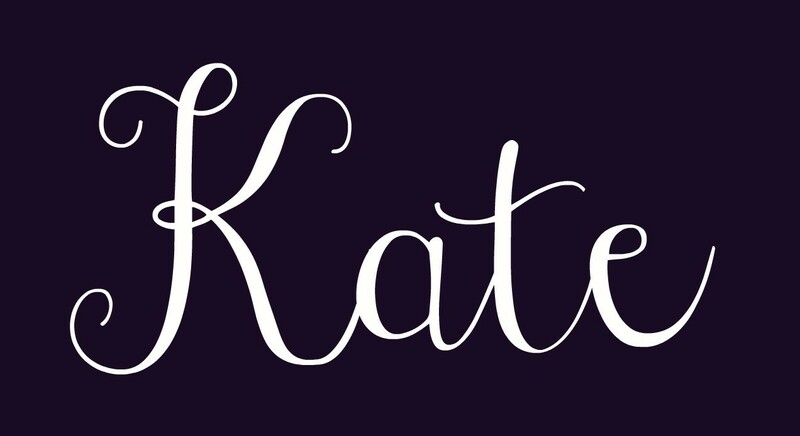 What I thought: This brush is amazing. The tapered tip is brilliant for your bottom lashes and for those inner fine lashes that are often hard to coat without being over done. The full body of the brush added volume and gave my lashes great length. I really like the feel of this brush. A first time user and wont be the last! Last but not least is my favourite mascara of the moment Benefit ‘They’re Real’ €26. 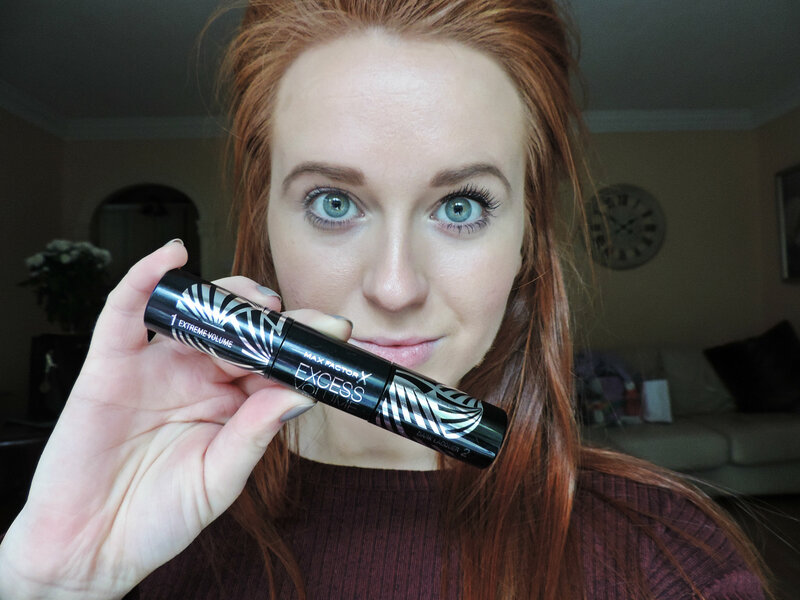 I actually love this mascara and cannot stop raving about this product. I have been using it since it was launched and I don’t know a better mascara out on the market. Proof of it’s excellence is in the photo below. What I thought: Lash-tastic! I love the intensity of the colour and the length it adds to my lashes. It separates the lashes and gives the false lash effect! I have heard Benefit have a new mascara out at the end of the month and I cannot wait to try it! Let me know and see more on my instagram! Posted in Create the look, Mascara, Must Have ItemsTagged Benefit Cosmetics, Boots Ireland, Boots UK, Eyelashes, Lashes, Mascara, Max Factor, No.7, They're RealBookmark the permalink.